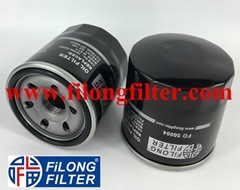 There will be FILONG Filter! 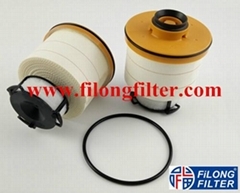 Shanghai FILONG Filter Co.,Ltd , which gathers product research, manufacture, joint-operating and domestic and overseas marketing, is one of leading manufacturer in china. 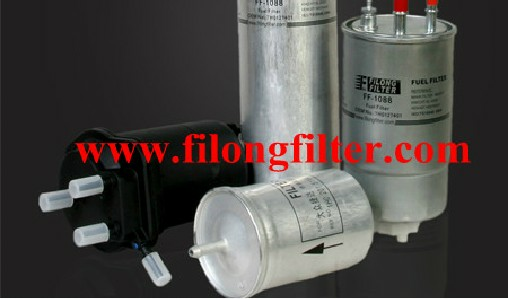 Since FILONG was established in 1998, it has developed speedly under the help of all staff's struggle. 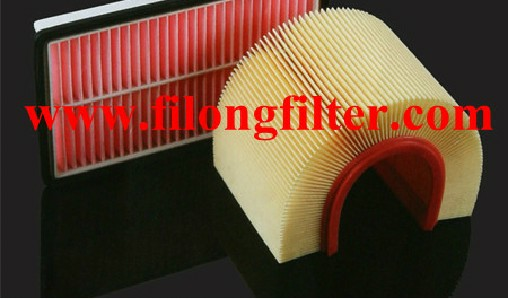 FILONG has possessed of skilled worker team, mature management mode and advanced and high-tech equipment. 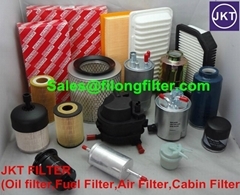 FILONG main products are automotive filter(Fuel Filter,Oil Filter,Air Filter,Cabin Filter,Transmission Filter and Filter Assembly ), FILONG brand is well known as various product, steady product quality and excellent after service.FILONG has already established more than hundrends direct dealers in local marekt. 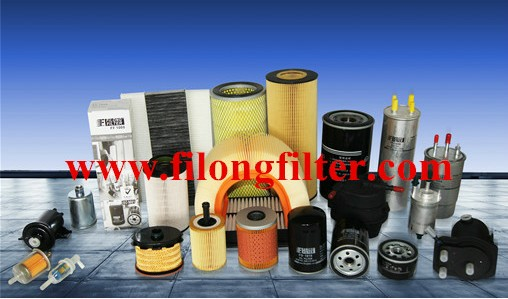 FILONG external main marketing area is European and American market. 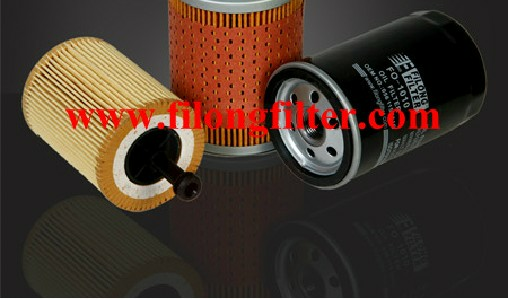 It also service for middle east, southeast asia and south africa market. 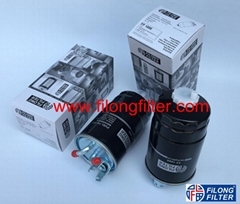 A steady domestic marketing and fast developing overseas marketing have provided a strong power for FILONG future development. 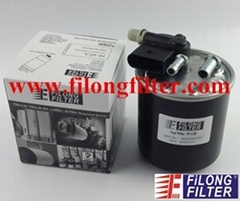 FILONG product has gained the ISO/TS16949:2009 quality certification. 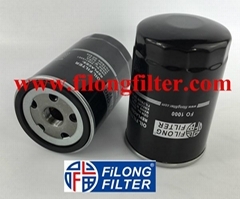 Based on principle of "customer first", FILONG will continue to keep strict quality control and fast and convenient service. 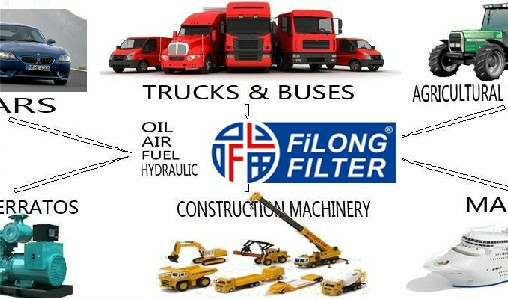 FILONG believe that our reputation relies on your satisfaction.